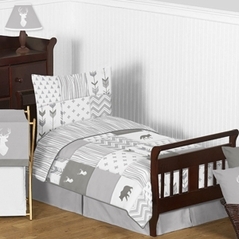 Are you looking for soft, neutral tones to give your child a soothing nurturing environment? 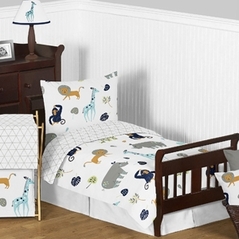 Beyond Bedding has created a wonderful selection of neutral toddler bedding that is both unique and creative, while sensibly priced! 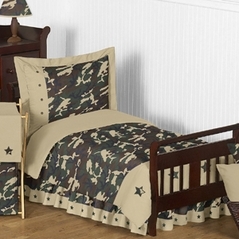 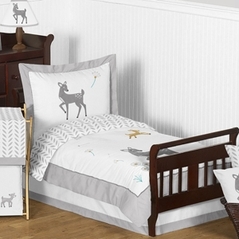 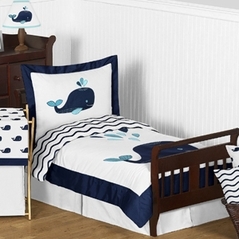 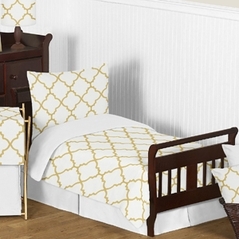 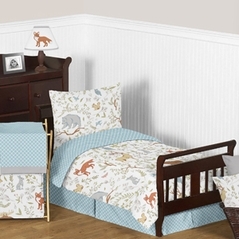 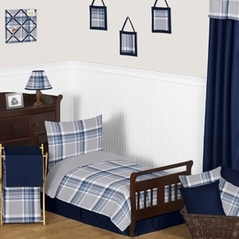 With light, neutral colors, matching this neutral toddler bedding set in your child's room will be easy and fun! 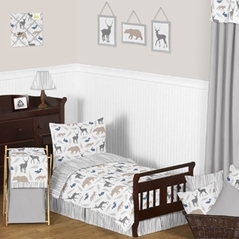 Be sure to check out all of the other designs and styles of bedding from Beyond Bedding.